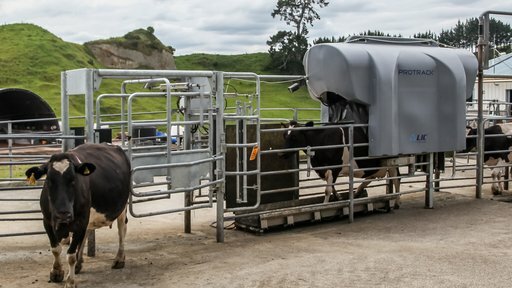 Protrack Hub connects all your Protrack products together, giving you flexibility to build a system to suit your farming needs. Purchase the Protrack Hub when you purchase your first Protrack module. Any further modules you add will then automatically connect to the Protrack Hub. Choose as few or as many modules as you want - and add to them over time, as your business grows or needs change. Choose one or all of the following Protrack modules. 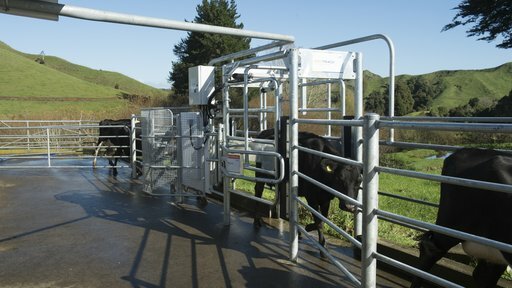 The Protrack Hub is required when you purchase your first Protrack module. 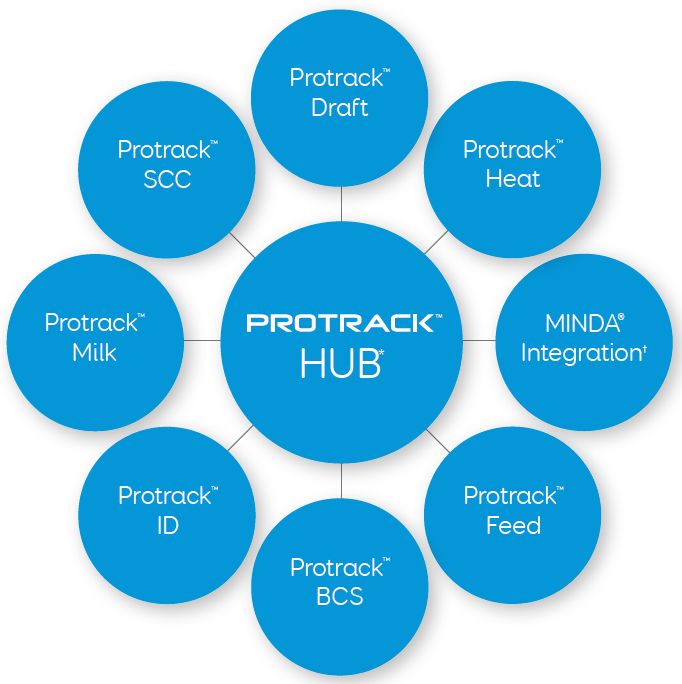 Any further modules purchased will automatically connect to the Protrack Hub. 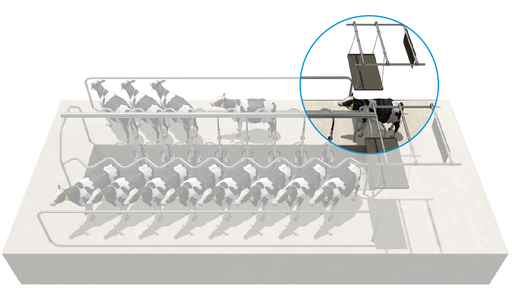 Talk to us about how we can customise Protrack to suit your farming needs.